This Natural Reserve extends through the south of the Contreras dam, about 12 km. 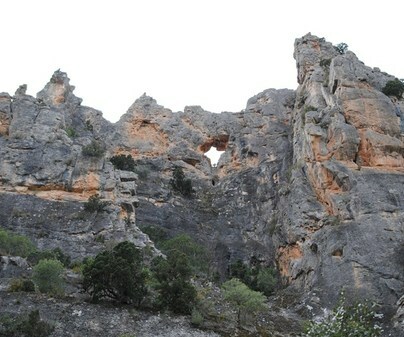 along Cabriel river on its right bank, affecting the villages of Iniesta and Minglanilla, and constituting the largest natural reserve in the province of Cuenca. 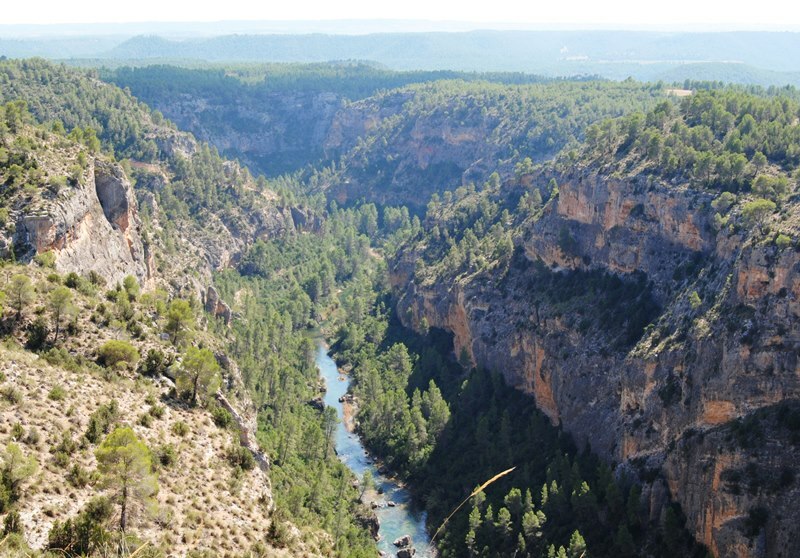 The waters of Cabriel river, main affluent of the bigger Júcar river, meander serving as natural border between the provinces of Cuenca, Valencia and Albacete. The vicinity of the Reserve is characterized for being an area without large reliefs, which contrasts once you enter it with the impressive forms carved by erosion in Los Cuchillos de Contreras, Las Hoces del Cabriel and Valle de Fonseca. 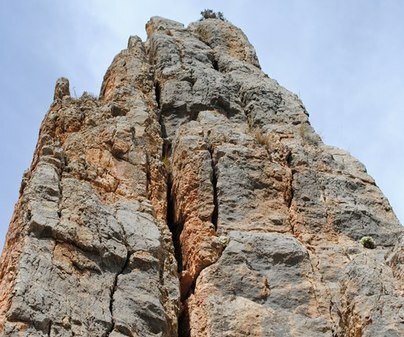 The materials that appear in the Hoces and the Cuchillos are the same, but, structurally, they are very different, so the erosive agents (water, wind) have generated from them two very different types of relief: Hoces are characterized by the escarpments and rocky cliffs of up to 100 meters of unevenness and the Cuchillos are distinguished by their sharp morphology. The geomorphological combination that make up the Hoces, Cuchillos and gullies of the valley of Fonseca has an exceptional value. 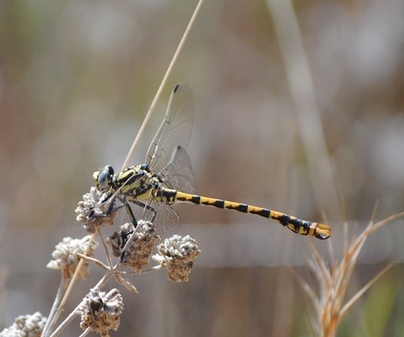 The fauna community of the Hoces del Cabriel Nature Reserve stands out for its diversity due to the variety of habitats it contains. 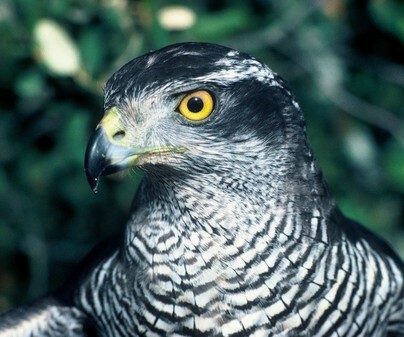 The abundance of rocky outcrops has allowed the settlement of several species of crocks-of-the-rock birds where the Bonelli's eagle, the golden eagle or the peregrine falcon find refuge. 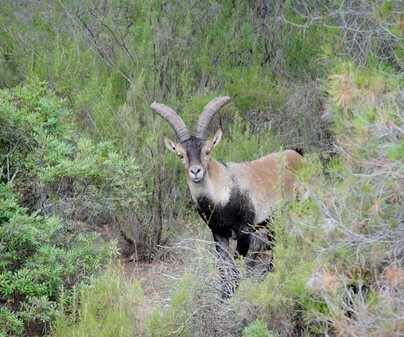 But without a doubt, the best adapted species to this difficult ecosystem is the Iberian ibex, which currently has good populations in the area. Connected to the river system the presence of the otter stands out, a species for which the Cabriel River constitutes the only available habitat in this part of the Manchuela Conquense. 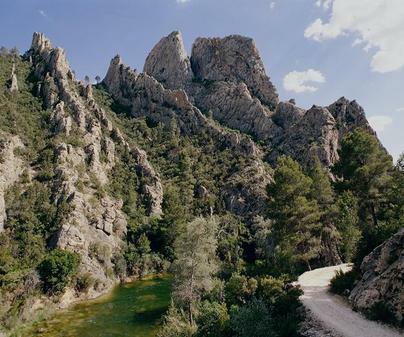 The vegetation of the Hoces del Cabriel Natural Reserve is a combination of three types of habitats: Mediterranean forest, rocky vegetation and riparian vegetation. 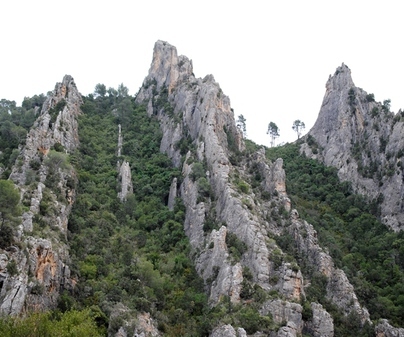 The Mediterranean forest is in good state of conservation since the steep slopes and stoniness of the zone have prevented the realization of agricultural and cattle uses. This habitat of thermophilic character is characterized by the presence of a thicket composed of kermes oak, black hawthorn, strawberry tree, wild jasmine, lentisk or terebinth, and in the humid and shady areas we can find the common box or the bladder-senna. 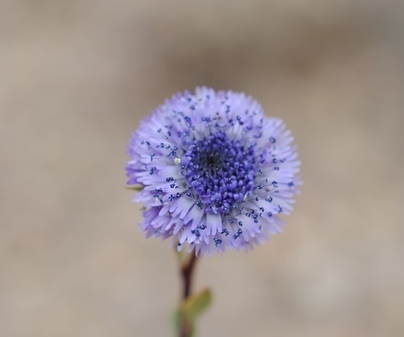 In rocky ridges, where the wind is frequent and the water and humidity retention capacity is scarce, rocky vegetation appears, a type of vegetation adapted to this type of conditions such as Globularia repens or Phoenicean Juniper formations. Another forest to be distinguished from the group is established on the banks of the Cabriel river, where we can find white poplars, tamarix and seepweeds, accompanied by reeds and the Arundo donax, which form dense "walls" making the river impenetrable. The number of visitors is limited to 100 people a day during the period between September and June, and 60 people a day during the months of July and August. You must reserve your place at the page agricultura.jccm.es/recrea/ or by telephone (+34) 969 17 77 21. The observation trail between the houses of Mirasol and the Cuchillos de Contreras is the only one authorized in order to visit the natural reserve. This itinerary currently lacks posters. Information about the natural values in the field can be obtained through the application NaturCuenca for mobile phones: Android or iOS. Suitability for the route: trekking throughout its route. Difficulty: low. Duration: 2 hours. Distance: 6 km. (round-trip). Recommended season: all year round; during summer it is recommended to avoid the central hours of the day. There are no drinking fountains on the tour.